Photo: Zanetta House, ca. 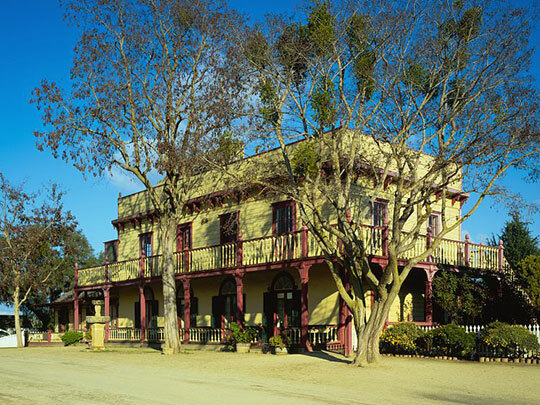 1868, San Juan Bautista State Historical Park, San Benito County, CA. Photographer unknown, ca. 1930s, Historic American Buildings Survey [HABS CA-1501], memory.loc.gov, accessed August, 2014. San Benito County administrative offices are located at 481 Fourth Street, Hollister, CA 95023; phone: 831-636-4000. San Benito County was created from part of Monterey County in 1874 at which time Hollister was designated the county seat. The county was expanded in 1887 with land taken from Merced and Fresno counties.